teeth are ready to make their rock star entrance. 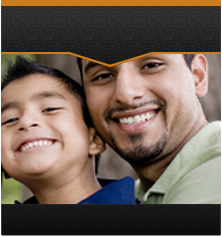 If you have any questions reguarding your childs dental needs please give Power Ranch Dental a call. (480) 988-2282.